The heatwave in the UK at the moment is amazing but if like me and you live in Scotland you'll know that the good weather never lasts. So if you're planning a family break abroad soon you'll definitely want to read this post for some ideas. I've talked about Lanzarote and Tenerife before but another fab family friendly holiday destination is Salou. We've stayed just on the outskirts ourselves and know a lot of family who have visited and really enjoy it there. It's not too hot if you pick the right time of year and a lot of hotels cater for families with their entertainment and kids clubs. So if you're planning on visiting Salou as a family you'll want to know what things you can do when you get there. 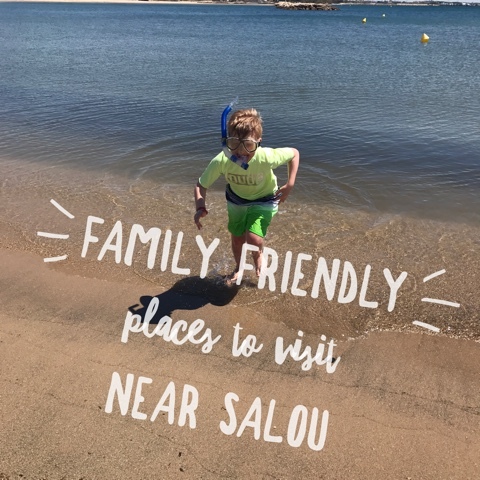 Read on to see my top picks on why you should visit Salou with the family. Only an hour and a half from Salou is Barcelona city. It's a busy bustling place full of culture, amazing buildings and street performers. It sort of reminds me of the Edinburgh Fringe but in the sunshine! Anyway, a day trip to Barcelona is well worth it and if you have time for only one sightseeing outing then it should definitely be La Sagrada Família. It's a store of medieval style cathedral and of course it's still under construction. Who knows when it will actually be finished! This is 100% a must visit attraction with the kids. It's a massive amazing theme park full of different worlds to visit and rides to experience. My son was big enough to get on all of the rides (he's 8) and oh my goodness they were amazing. The Furius Baco ride is like a bat out of hell so be prepared. My 3 year old loved the Sesame Street adventure area as a lot of the rides were more suited to her age and slower. There's lots to do and see in the park and not just the rides so highly recommend a visit. The kids normally always love visiting some animals so if you've had enough of the pool then why not visit Barcelona Zoo. It's full of fabulous exotic creatures and a timetable of activities to keep everyone amused. You can watch the penguins being fed or go and see the dolphins plus so much more. Definitely worth popping in with the kiddos. Exactly what is says in the tin a theme park dedicated to Ferrari. It's right next to Portaventura World and you can normally get joint tickets to visit both attractions so look out for those. They have a nice restaurants inside, shows, shops and of course massive roller coasters and a brand new kids area with 5 amazing attractions. A lot of the beaches in Salou are lovely and you'll often find some of the hotels have their own private stretch of sand with sun loungers. We were lucky enough that our hotel did and it was bliss because it had it's very own bar as well. Perfect if you're all inclusive and need some refreshments. We also had some water sports equipment next to the bar so we hired a pedal boat one day. The kids really enjoyed doing that. As you've read there really is lots to see and do in Salou so it's well worth a visit even if you're going without the kids or just as a couple. Find out more about Salou with Holiday Gems and I guarantee you'll want to visit for yourself. 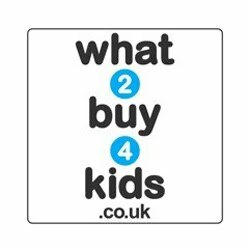 Go check their site right now! 0 comments on "Family Friendly Places to Visit Near Salou"